Guaranteed a great time for all! 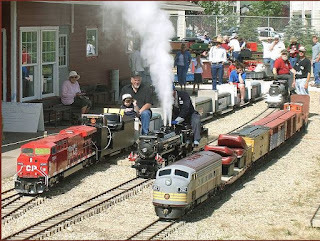 Visit this link to see how much fun we had last season! 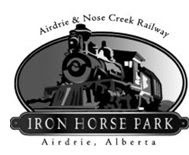 Or, join Iron Horse Park on Facebook ! Sounds like a fun family outing ! Summer around the corner nice to have a list of things the whole family likes! How have I never heard of it before! Looks awesome ... Silas would love that. My award-winning photo (given by Grandpa) came about in this place. Even Grandparents love this place! ps. I really like your new header, especially the font.